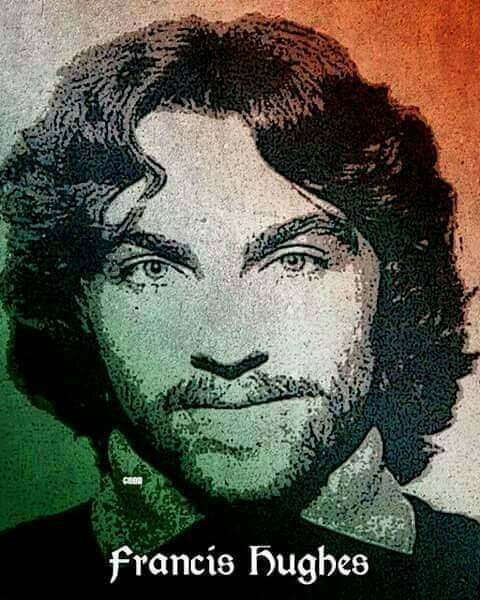 Newry, Mourne and Down District Council has decided to sell a Newry play park named after an IRA hunger striker. 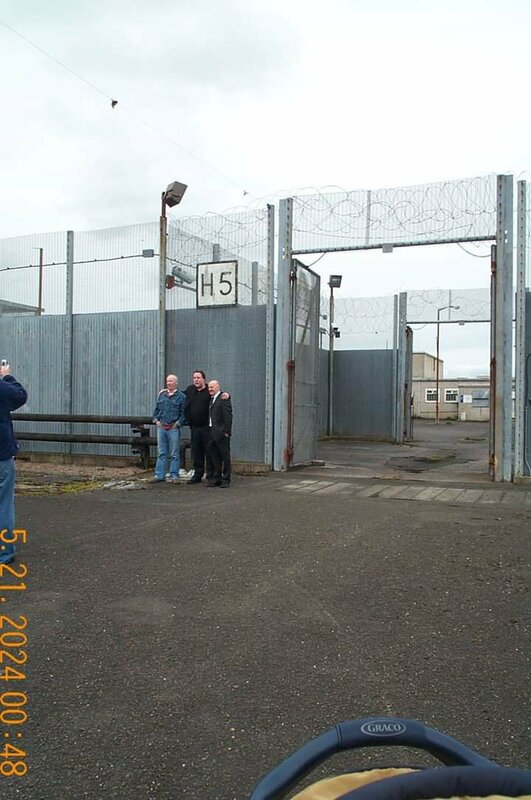 The council said Raymond McCreesh Park is now “surplus to requirements”. Other public bodies will now have first refusal on the Patrick Street site. Its name will be a matter for its new owner. The name of the park had led to a long-running dispute in the area. 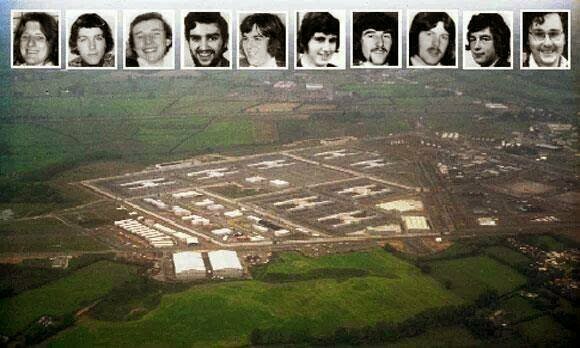 Unionists demanded the name be changed, while republicans insisted it be retained. 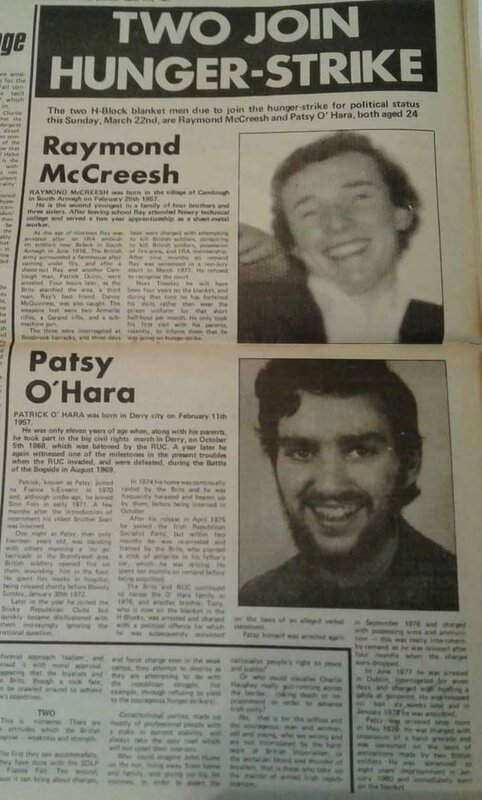 SDLP councillors were caught in the middle. 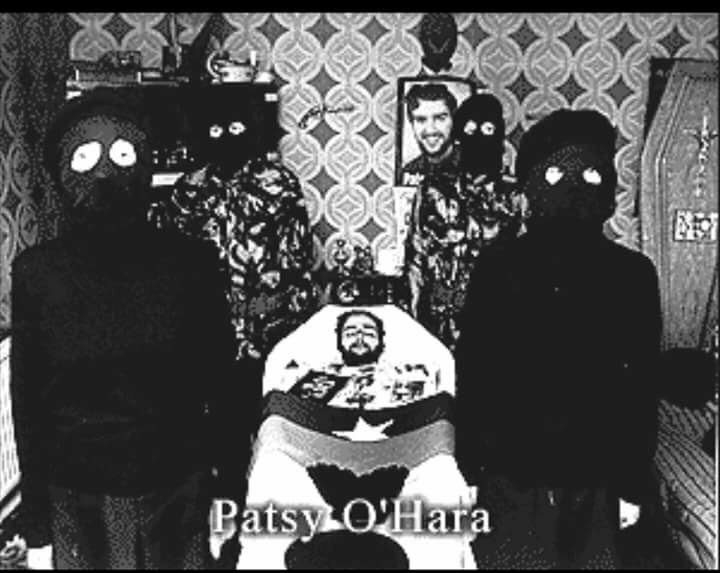 Originally named Patrick Street Play Park, it was renamed in 2001. 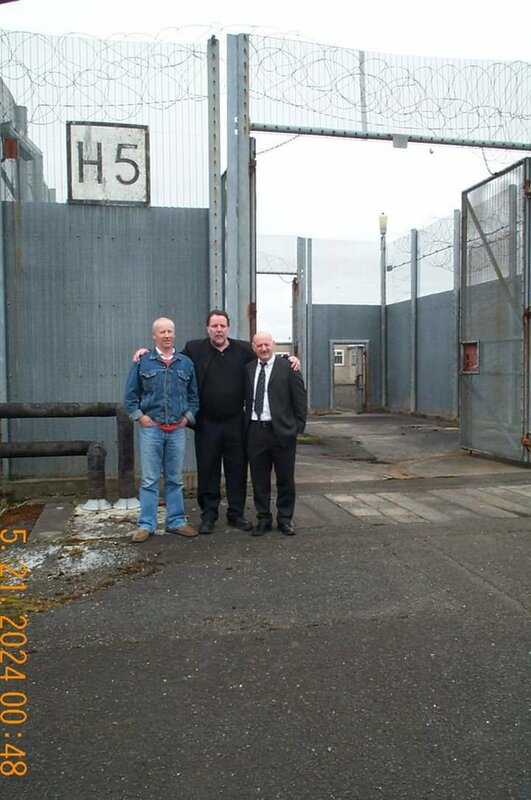 Following a report into play facilities in the area, an agreement was made on Monday night to dispose of the site. 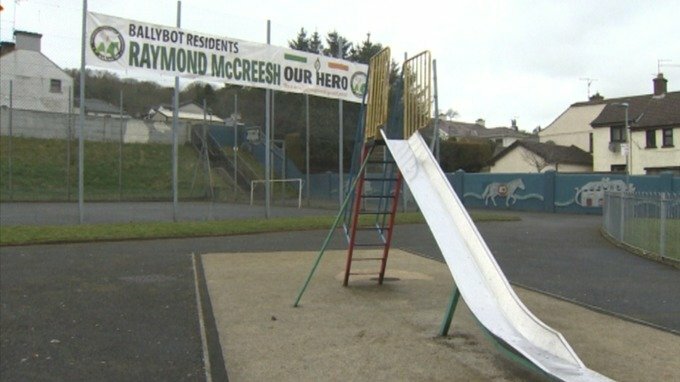 SDLP Councillor Michael Savage told BBC News NI: “The decision was taken, after a number of months looking at play park provision in this area, that McCreesh Park, based on the low score that it came up with as part of that independent process, would be surplus to requirements for the council. 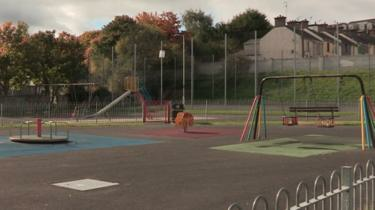 The council now plans to build a new play facility on Doran’s Hill, which runs alongside the existing park. There are also plans to build 200 homes nearby. 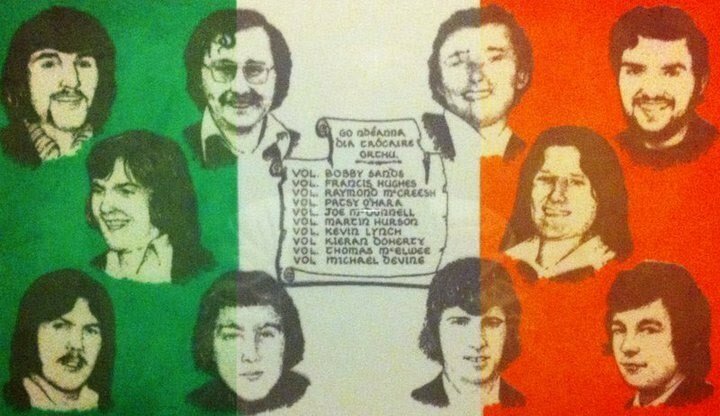 Sinn Féin, which has an office on the same street as the park, is unhappy with the decision. 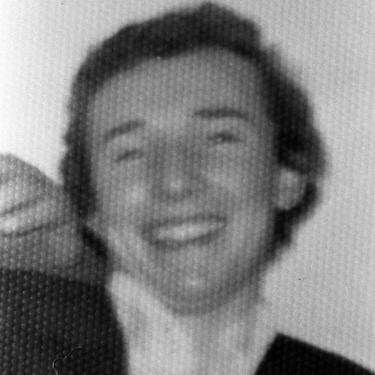 Newry councillor Liz Kimmins proposed the council reverse the decision to sell and carry out a community consultation, but this was voted down by the other parties. “The people in the Ballybot and Barcroft areas areas have strongly supported the name to stay,” she said. 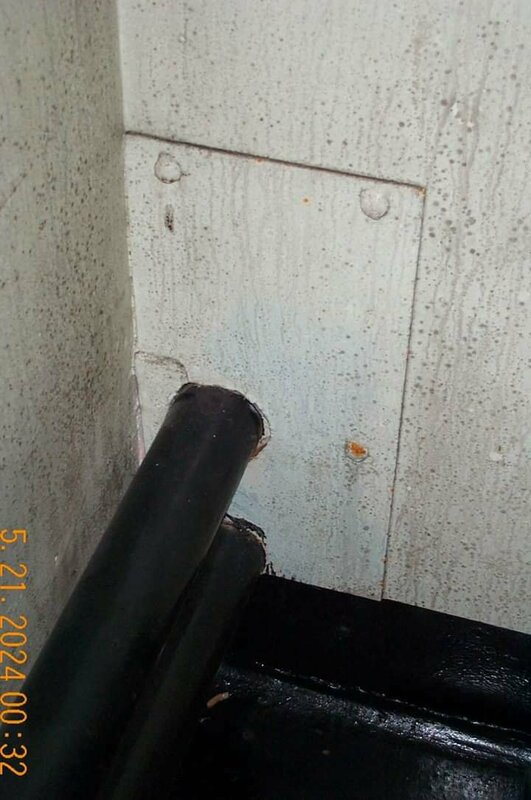 “This issue has not been resolved. 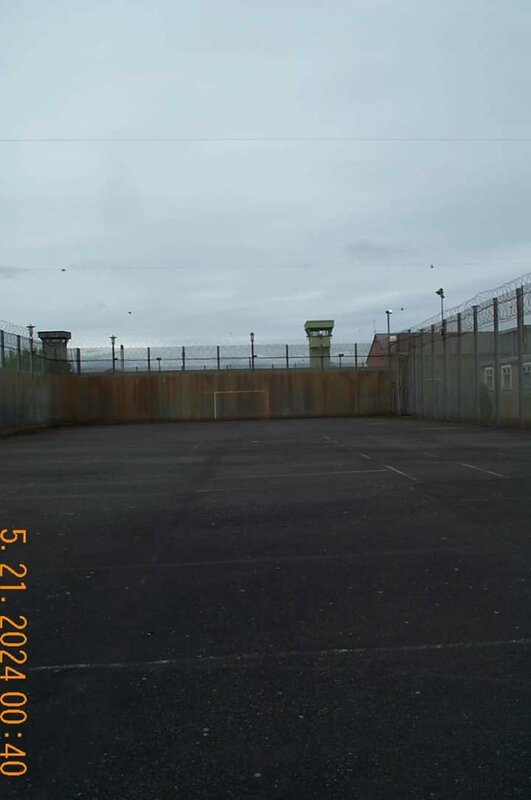 However, some residents in the area support the decision – not necessarily because of the park’s name, but rather because of the poor condition of its facilities and ongoing anti-social behaviour in the area. 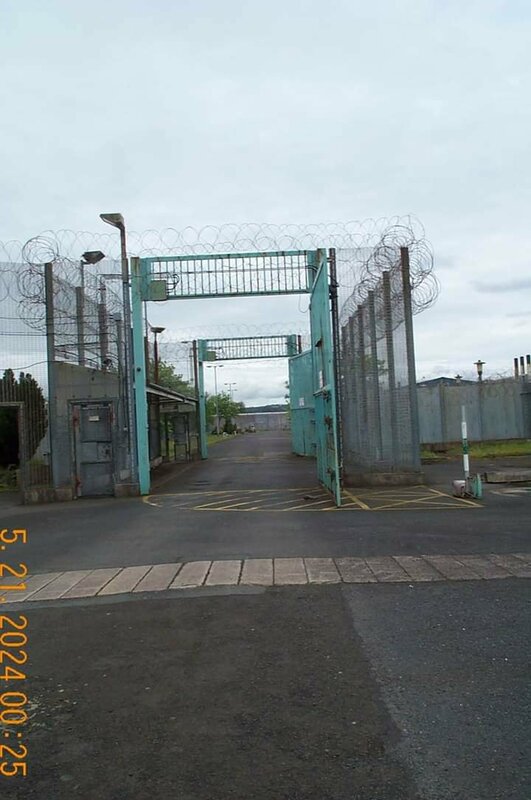 Newry woman Sheila Hughes said she had had “the summer from hell” living near the park. “They’re spilling up the steps at the back of the park into where the houses are and they won’t move,” she said. 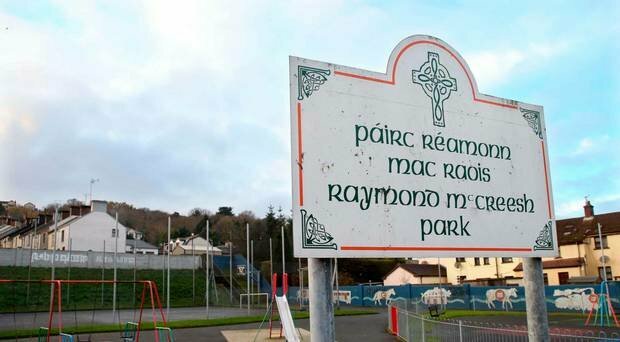 The decision by Newry Mourne and down District Council to sell off the controversial Raymond McCreesh Park in Newry has led to more wrangling among councillors, with Sinn Fein accusing the SDLP of misleading people over the park’s future. Sinn Fein Councillor, Liz Kimmins, proposed to reverse the decision and put the site’s future to a community consultation. 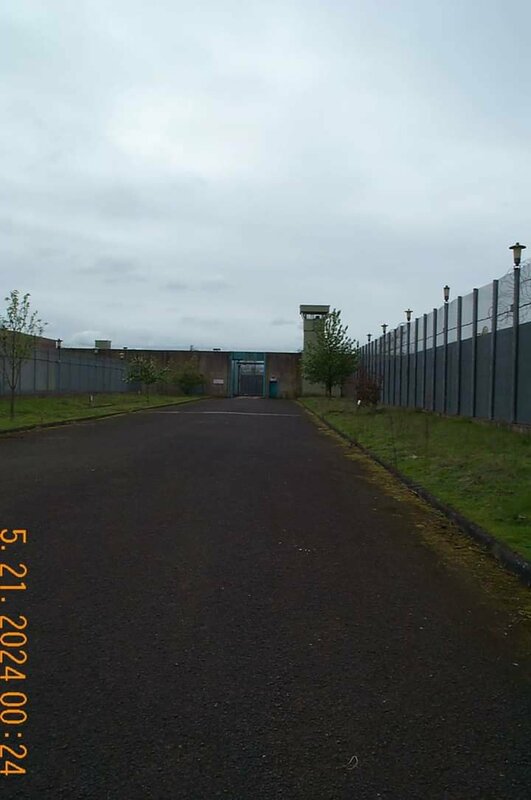 Her proposal was defeated in a Chamber vote, with SDLP Councillor, Michael Savage proposing to stick to the original recommendation and seek expressions of interest from Government Departments during a D1 disposal process.The name of the park will now be a matter for its new owner. 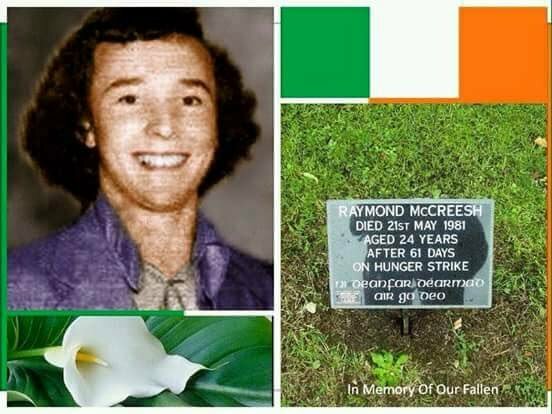 Originally named Patrick Street Play Park, it was renamed after IRA Hunger Striker, Raymond McCreesh in 2001. 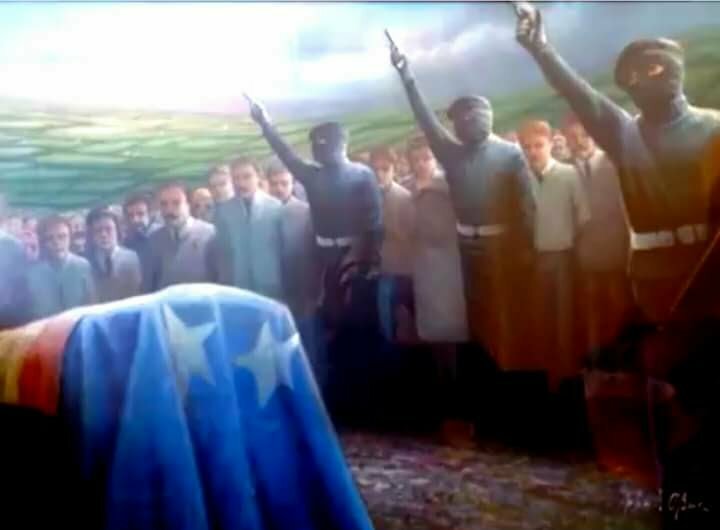 The naming of the park led to a protracted dispute, with Unionists demanding the name be changed, whilst Sinn Fein argued to retain the name. 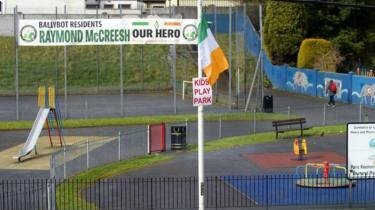 She said the ratification of the Council’s Play Strategy review at the full council meeting last month had recommended McCreesh Park alone for the D1 process, out of 10 parks in the district which fell below play value set out by the categorisation developed by Playboard NI. 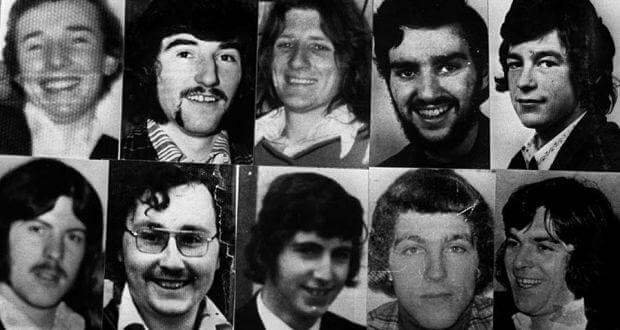 “There was no rush from the SDLP to dispose of any of the others as disposal was not part of this process, a fact which was confirmed by council officials at the most recent meeting,” said Ms Kimmins. 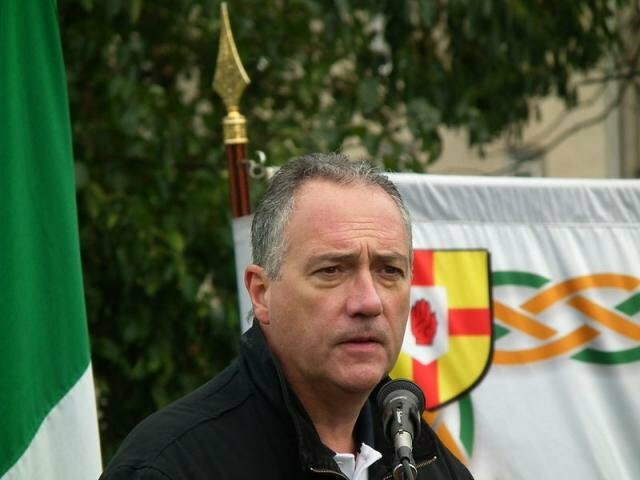 The Sinn Féin elected representative also disputed Councillor Savage’s claims that he carried out an audit in the area which supported the disposal of the park and the site to be used for housing. 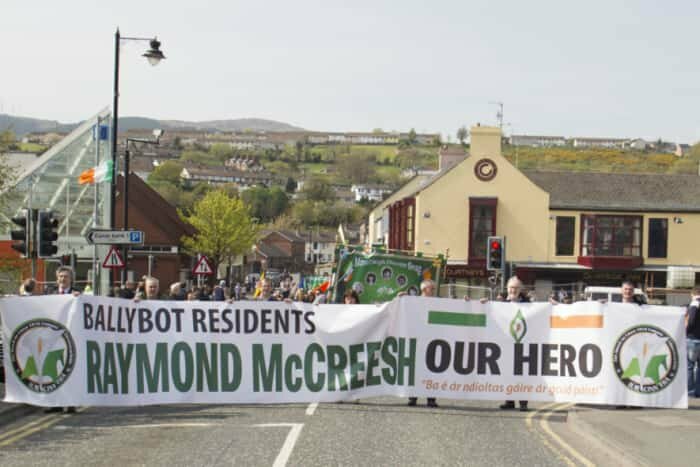 “The attempt by other parties in the Council to force through the disposal of Raymond McCreesh Park without local consultation is an attempt to eradicate the name of Raymond McCreesh from the area.Cllr Savage and the SDLP should be honest with the people of Ballybot and Barcroft as to what their real intentions are,” demanded the Sinn Fein Councillor before pledging her party’s opposition “to any move in the Council to deprive the people of the area of the right to decide on the future use of this community asset”. 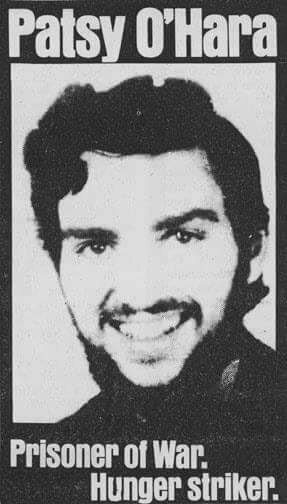 Meanwhile Mr Savage hit back and accused Sinn Fein of dishonesty over McCreesh Park. The SDLP Councillorsaid the local community will be “fully consulted” on the future of the park when viable options that can be funded and benefit the people of the area are identified. “Anyone who I have worked for and been in contact with in the Ballybot and Barcroft area know that I have been open and honest with them about the future of the park,” insisted Mr Savage. “We have agreed to seek expressions of interest from Government Departments to see if they can come up with schemes for the park that are a benefit to the local community under the D1 process,” he explained. “During this process the local community will be asked to give their views on the options available and if the Council and the community believe any of the proposals are a good fit, then we will progress them. 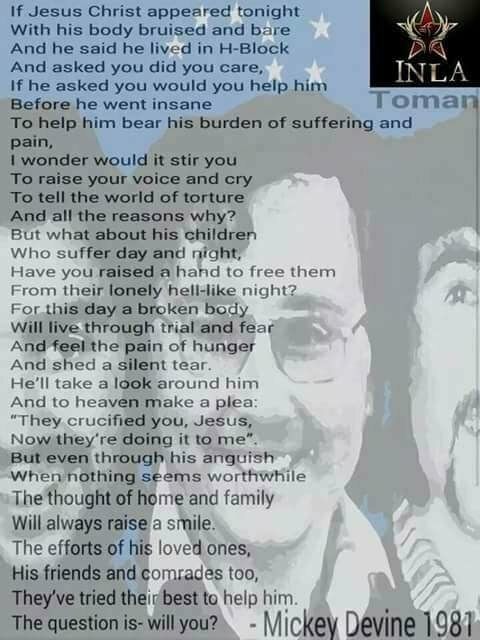 With many thanks to: The Examiner for the original posting. 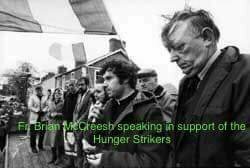 The hunger strike had started on March 1st 1981 after years of a blanket protest and the failure of the British Government to implement the agreement which ended the hunger strike of 1980. 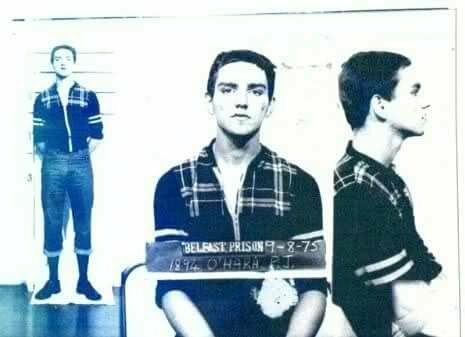 1.The right not to wear a prison uniform. 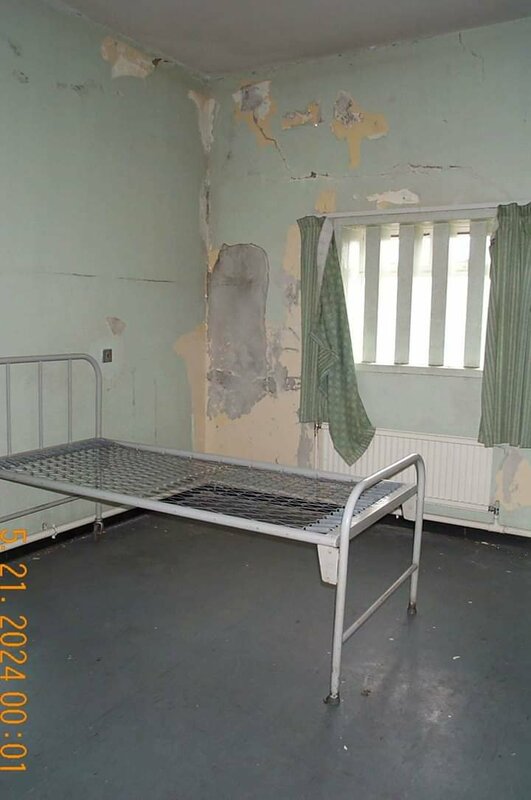 2.The right not to do prison work. 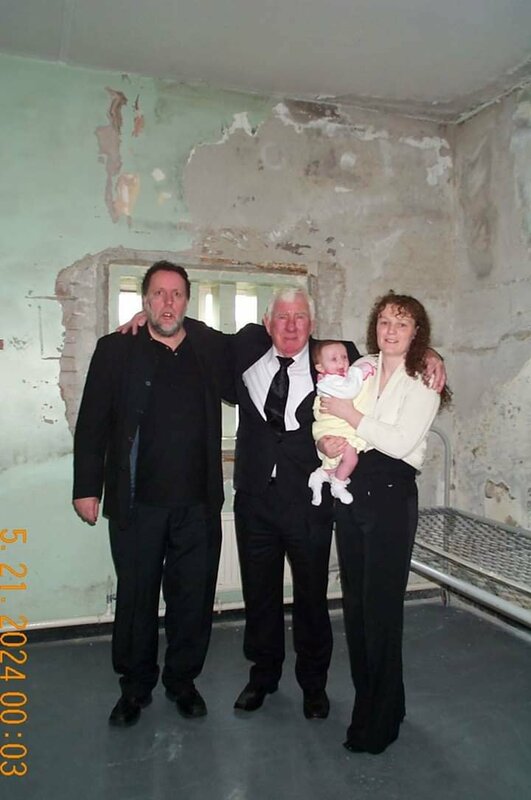 3.The right of free association with other prisoners, and to organise educational and recreational pursuits. 4.The right to one visit, one letter and one parcel per week. 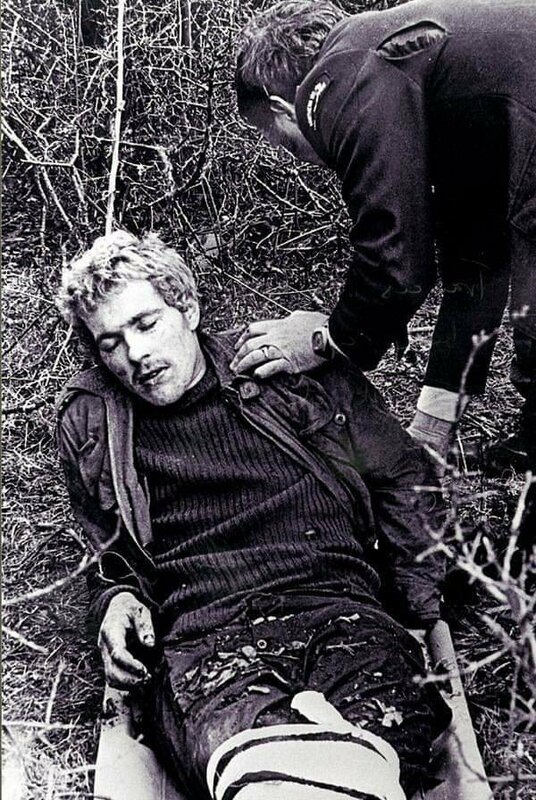 5.Full restoration of remission lost through the protest. 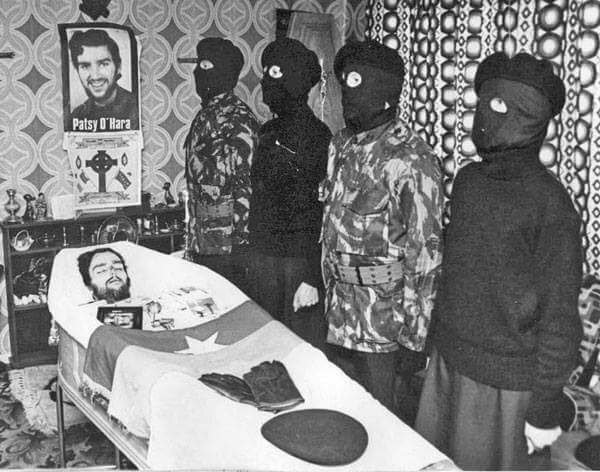 By the end of July, families of some of the hunger strikers began to intervene and take their loved ones off the hunger strike, by September it was clear the families would intervene in all of the remaining hunger strikers as no deal looked possible and ten hunger strikers had already died. 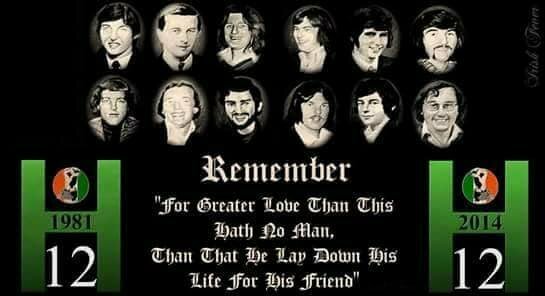 At 3:15 pm, on October 3rd 1981 the Hunger Strike was called off, over the coming months the British Government granted all the demands except the right not to do prison work. 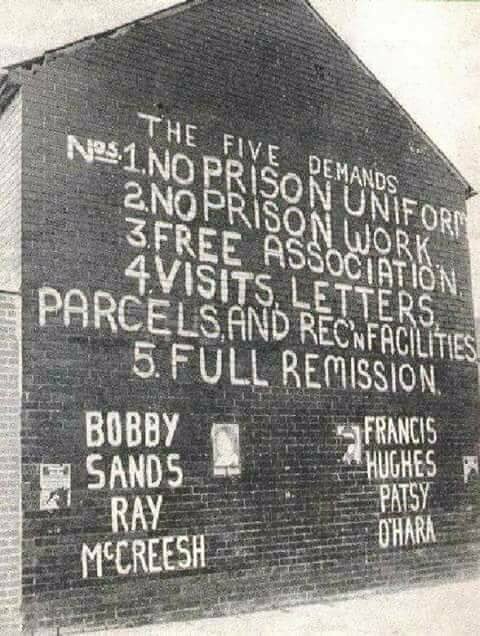 After the great escape of 1983 the prison workshops were closed so this now meant all the five demands had been granted without the British publicly acknowledging they had given political status. 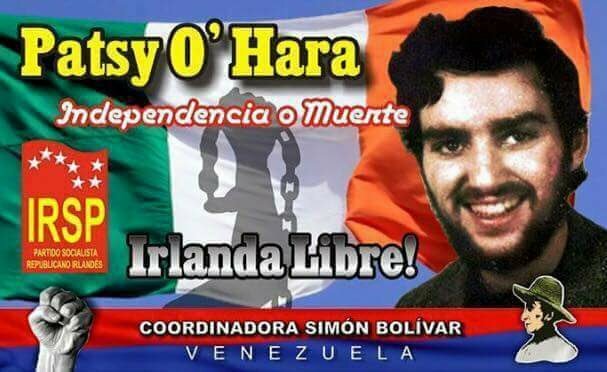 With many thanks to: Irish Revolutionaries for the original posting.